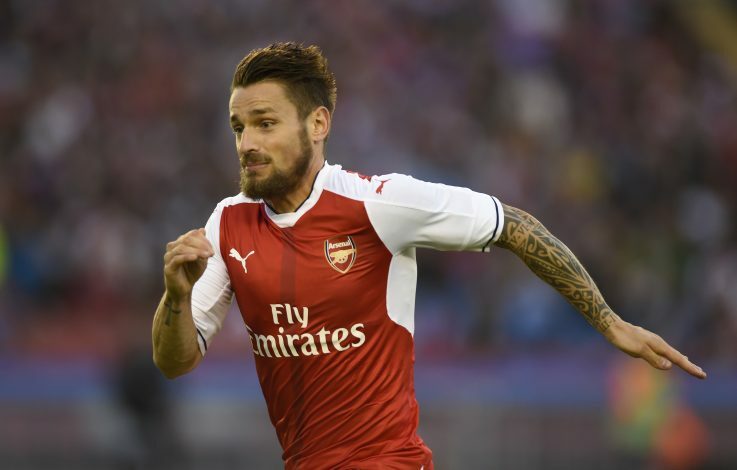 Former Manchester United manager Louis van Gaal offered Arsenal right-back Mathieu Debuchy a 5-year contract to join the club, according to reports. Frenchman Mathieu Debuchy has had a tough time at Arsenal since moving from Newcastle United 3 seasons ago. While he was the first choice for Arsene Wenger following his £12 million move, a couple of injuries cost him his place in the side to Hector Bellerin, who took the opportunity and ran with it. Since Bellerin’s rise, Debuchy has not had a look-in, and has ever since tried to move out of Arsenal, even going out on loan to Bordeaux at the start of the year. 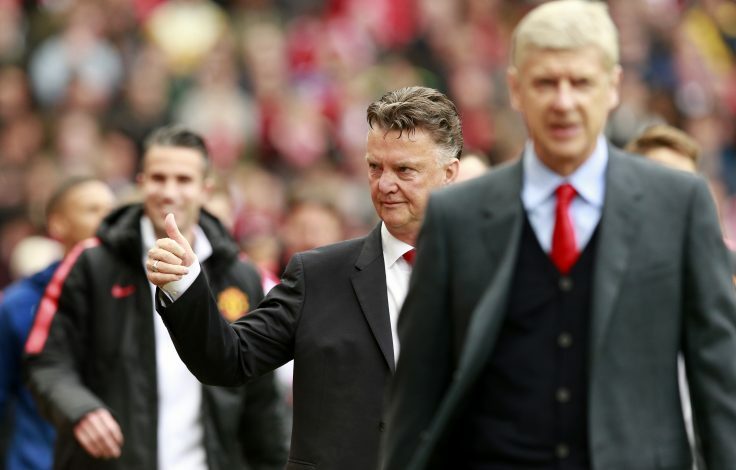 However, a 5-year deal at Manchester United would have been a fantastic move for him, but Wenger blocked the transfer to a rival club, especially after the meltdown following Robin van Persie’s move not so long ago. While Debuchy may have been disappointed that he was not allowed to move to United, Arsenal fans would be happy knowing their manager did not acquiesce to the player’s demand, especially since there was no real backup for Bellerin at that time. But now, with the return of Carl Jenkinson, it looks like Debuchy has dropped down to third in line, and the French international would be wondering what might have been had he been allowed to move to Manchester United. With Antonio Valencia in fantastic form at right-back for the Red Devils, there is no chance that Jose Mourinho would come knocking for Debuchy. Although, all may not be lost for the Frenchman, with Bellerin’s injury and Jenkinson’s not-so-convincing performances so far. He might be given a chance to start against Bournemouth, especially since he was seen training with the first-team in preparation for the match.